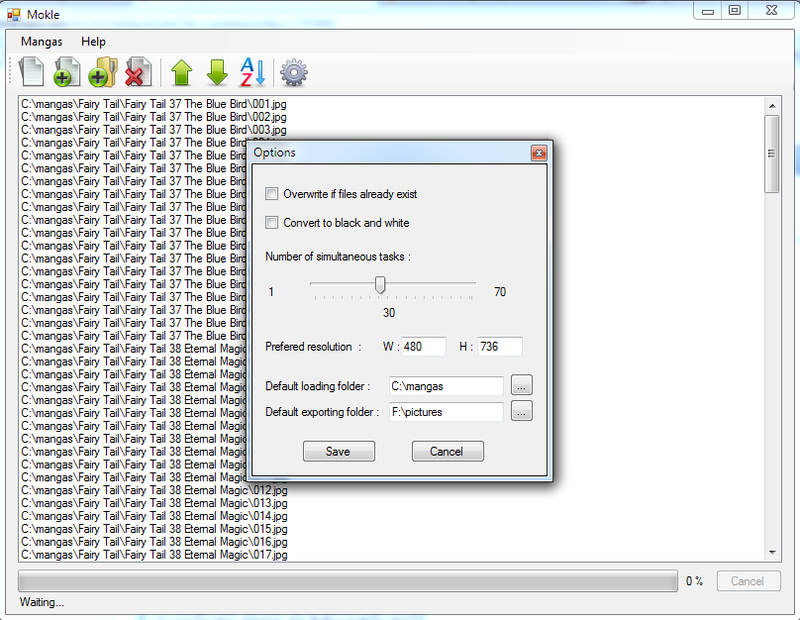 I have developed a program to optimize mangas for the Kindle. I have only tested it with my kindle 3 so it may not works properly for others kindles. Load your mangas and export them to your kindle. Press Alt+Z while on the ebook reader 's home menu to refresh books list. Use Q/W to zoom in/out and F for fullscreen. Use DomDomSoft Manga Downloader to download mangas. Last edited by devorez; 09-21-2011 at 04:12 PM. Any plans on an OS X version? thanks for nice app but i can't download from that hosting service. you should upload to mediafire or megaupload. I have also uploaded it to filesonic. Can you not make it available via the downloads facility of this forum? A quick post for a little update i have done a while ago. Last edited by devorez; 09-01-2011 at 09:03 AM. I know this is old, but how do I play the "pictures" on my Kindle 3 (Keyboard)?